Orbital Sander Vs Sheet Sander: Which One Should You Choose? →Orbital Sander Vs Sheet Sander: Which One Should You Choose? When it comes to outlines and shapes, sanding by hand is the usual alternative availed by craftsmen. However, many times, according to the increasing requirement of the particular job, there is a necessity for a power tool. The choice between two different sanders is one that can be taken only after due consideration of all the factors, making this evaluation a necessity in all beginner woodworking projects. What is an Orbit Sander? What is a Sheet Sander? 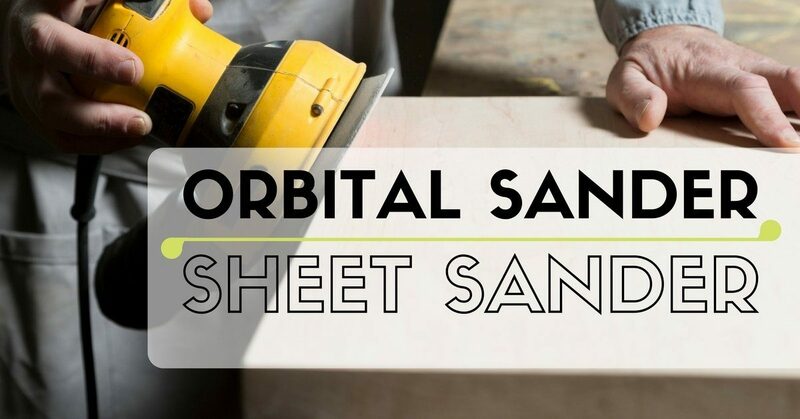 An orbit sander is an easy to use and non-bulky finishing equipment. Due to its ease of use, the chances of the working material getting compromised are extremely low. However, due to its relatively fragile nature, this kind of sander is not really suited for actual heavy duty work. It’s mainly used for fine sanding of wood, blunting of pointed edges and removal of dried layers of glaze and paint among other things. It is also known as quarter sheet sanders due to their accepting of a quarter of a sheet of sandpaper. The sandpaper is pressed against the square pad of the sander by a pair of spring clamps. Sanding can occur in any direction as the aforementioned square pad has the ability to move in small orbits. This is a sanding equipment used for finish work. These sheet sanders a lot less aggressive than RO type of Sanders. Sheet sanders are also called palm sanders – they use a quarter of a sheet of sandpaper. They deploy the use of a square shaped pad. The majority of the designs use a spring loaded clamp to keep the sandpaper pressed against the pad. It is best to use this kind of sander with the grain – using the sheet sander against the grain causes swirl marks to form. It is necessary to remove these patterns once the work with the equipment is over. 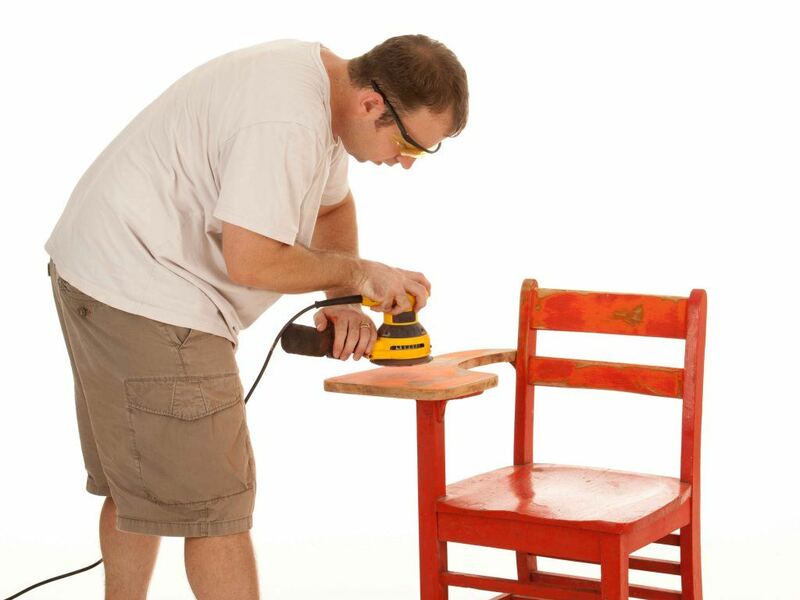 For an ideal finish, it is necessary to follow this procedure with a touch up of hand sanding. 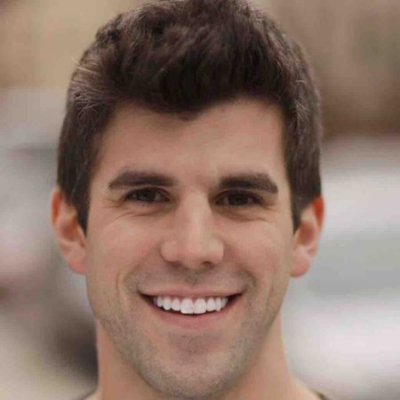 Physical fatigue after use – there is not a lot of ease of accessibility. Click here to find out some belt ﻿﻿﻿sanders suitable for your woodworking. It is necessary to realize that a comparison between two different types of sanders is unfair – it is best to compare different brands of the same kind of sander. 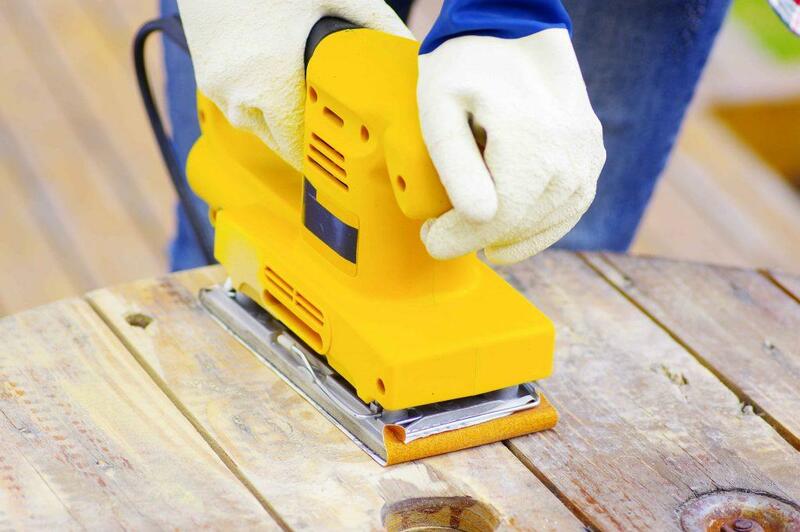 A decision to purchase a particular type of sander should be made on the basis of the customer’s immediate needs. Comfort and ease of use are the main priorities. It should not feel uncomfortable whilst grasping. 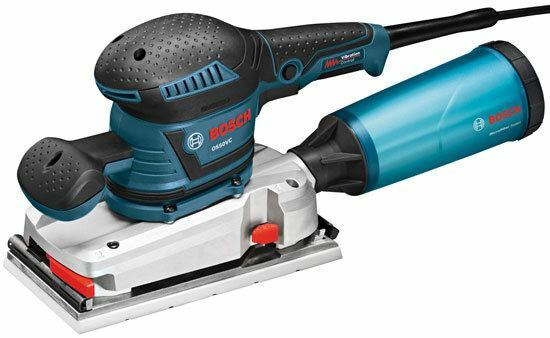 One of the best things to do prior to purchase is to mock operate the sander in order to check its vibration and noise making capacity so that you can ascertain if it fits your needs or not. It is also especially necessary to turn on the sander for a trial run as a lot can be figured out regarding its design and feasibility through this measure. 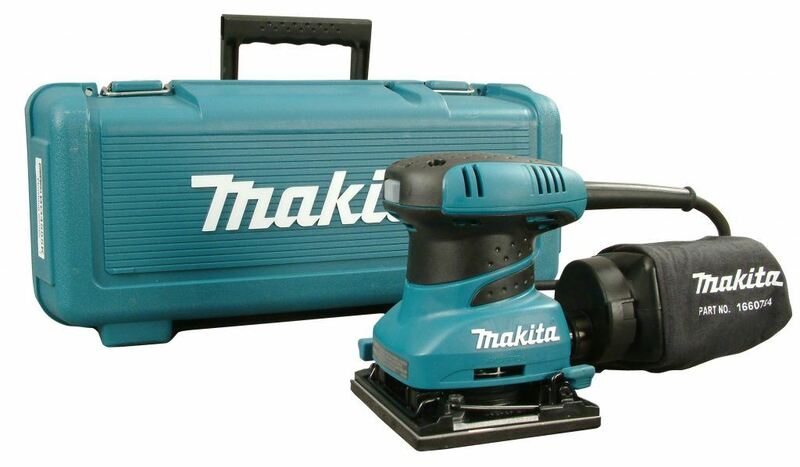 In the presence of excess vibration or noise, it is best to not buy the sander as that means that the operator will suffer from extra fatigue whilst usage. While it is fine to look for extra features, there is no point spending unnecessary money over seemingly lucrative features. It is always better to instead look for the superior quality of the classic features as these are the things that will actually aid the user. 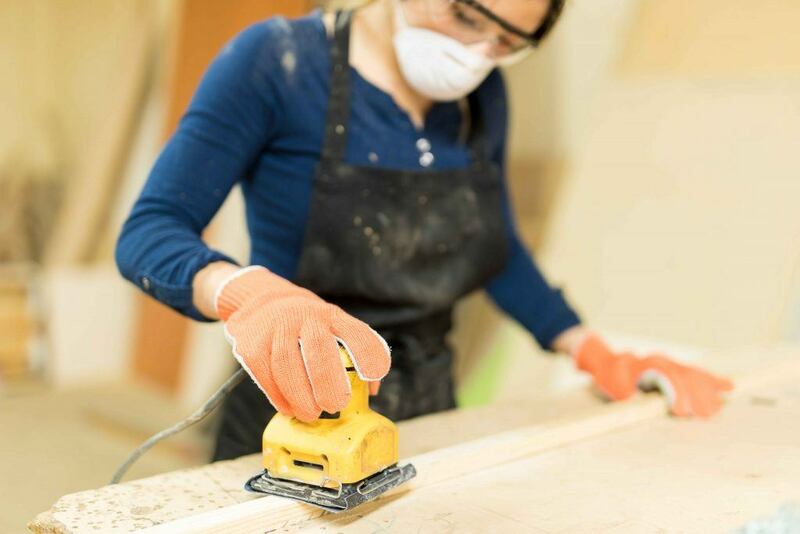 Professionals and craftsmen are more predisposed to prefer an orbit sander or a sheet sander. Both of these models have their own set of pros and cons. One of these may seem like a more lucrative deal than the other – this solely depends on the needs and preferences of the client. The best alternative, however, is to use both of these sanders together as a combination duo. This, again, is a decision that rests only, and only, at the discretion of the customer. For low-key remodeling jobs, furniture refinishing and other beginner woodworking projects, an orbit sander is an ideal option. Granted that these kinds of sanders are towards the high end of the price range, it is, but, a small price to pay for the diversity of use offered by the orbit sander. A sheet sander may be used as only a power sander. This is a prudent choice to make for those users who only occasionally require a type of sander that is more aggressive. Thus, it can be ascertained clearly that purchasing a sander is a decision that, indeed requires a thorough inspection of the characteristics and qualities of the kind of sanders in question. Of course, hand sanding is said to be the best finishing alternative but for a more professional, opt for a sander of your choice.